Nox is a smart sleep light designed to monitor, track and improve sleep quality. Nox will help you fall asleep easily with soothing lights and sounds, while waking you up naturally with the smart alarm. Nox will help users understand how their bedroom environment impacts their sleep quality and make smart suggestions to improve their sleeping experience. Nox is a smart sleep light designed to monitor, track and improve sleep quality. 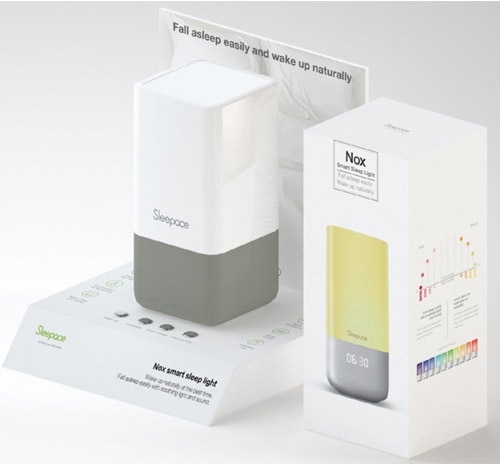 The light combines Nox, a smart sleep light, and the Sleepace mobile application. 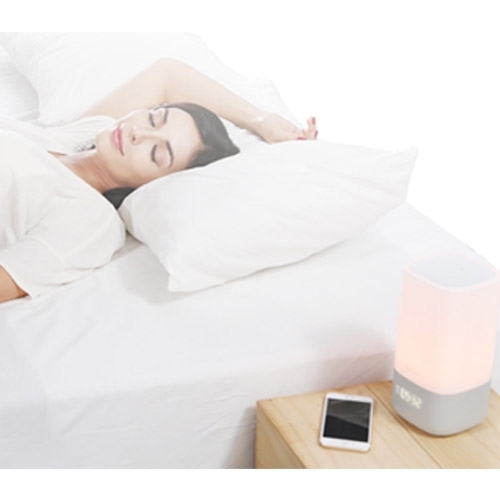 Nox will help you fall asleep easily with soothing light and sound and wake up naturally with smart alarm. 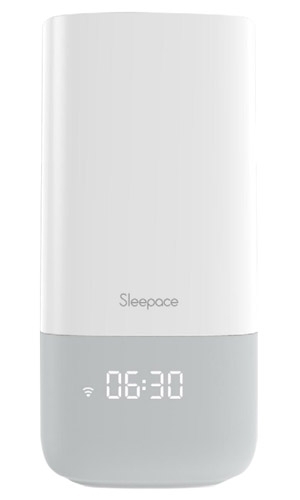 The Nox smart sleep light provides you with light and sound programs that will adapt to your personal body clock and positively impact your sleeping conditions. 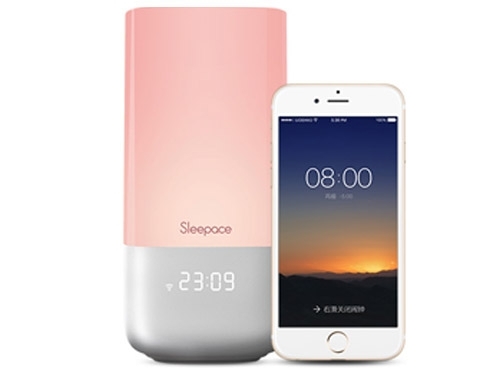 Sleepace App will tell Nox to turn off once you’ve fallen asleep.